You must make time to write. If you’re going to treat this book as a hobby or something you’ll get to “one of these days,” trust me, it’s never going to get written. You need to take your novel off the back burner of your life and make it a focal point, just as you would anything else that’s important to you. Does this mean that you may lose sleep in order to work on your novel? Spend less time with your family? Miss some outings with friends? Yes, yes, and yes. And you should, if working on your novel is important to you. So create a schedule that meets your needs. 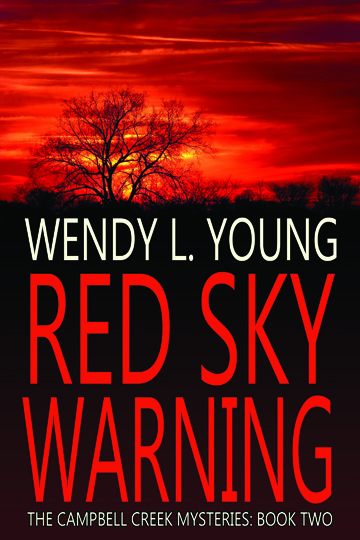 I wrote 1,000 words a day to finish Baby Grand and am now doing the same as I finish my second novel, In the Red. That works for me, allowing me to feel like I accomplished enough writing for the day while allowing me to spend time with my family. For you, it might be 500 words a day, or maybe just one hour a day. Whatever schedule you create, stick to it. No excuses. You must know that it’s going to be hard. Self-doubt will plague you every step of the way. Every. Step. I can’t do this. I’m a horrible writer. What was I thinking? It’s awful, but you have to fight through it and keep in mind that it happens to all of us. No matter how awful you think your writing is or your book is going to be in the end, just keep going anyway. You’ll be glad you did. As I like to say, “Bad writing is better than no writing.” Bad writing you can fix. No writing is just no writing. You must believe in your vision and not worry about your audience. I’ve come across people who tell me they’d love to write, but they don’t think anyone would find what they have to say interesting. I ask them if they find it interesting. And if the answer is yes (it always is), I tell them to write it. Because if they write it with passion, I’ll want to read it. If you write about what drives you, what makes you laugh, what’s meaningful to you, that’s what makes compelling reading. And you won’t have to worry about finding an audience. Your audience will find you. You must read, read, read. As often as you can. Particularly the genres that you like to write. Reading will expose you to all sorts of styles and opinions, will open your mind and your heart, will make you more knowledgeable, inform your sensibilities and help you find your place in the literary cosmos. In short, it will make you a better writer. Case closed. You must never give up. If you want to be a writer — I mean, really want to be a writer — you should never give up. When I advise aspiring writers that they should never quit and never take no for an answer, I always think of my husband — my level-headed, pragmatic husband — who has said, “Dina, be serious, you can believe and believe and believe, but, the truth is, not everyone is going to become a successful novelist.” My answer to that? Well, somebody will. And who’s to say it won’t be him? Or her? Or me? 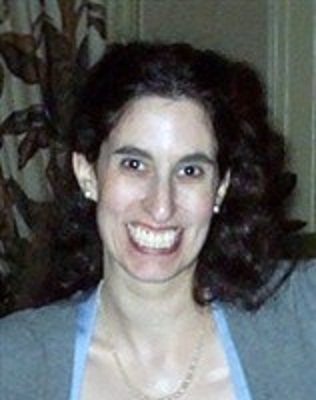 Dina Santorelli is a freelance writer/editor who has written for many print and online publications, such as Newsday, First for Women and CNNMoney.com. She served as the “with” writer for Good Girls Don’t Get Fat (Harlequin, 2010) and most recently contributed to Bully (Weinstein Books, September 2012), a companion book to the acclaimed film. Dina is the current Executive Editor of Salute and Family magazines for which she has interviewed many celebrities, including James Gandolfini, Tim McGraw, Angela Bassett, Mario Lopez, Gary Sinise and Kevin Bacon. 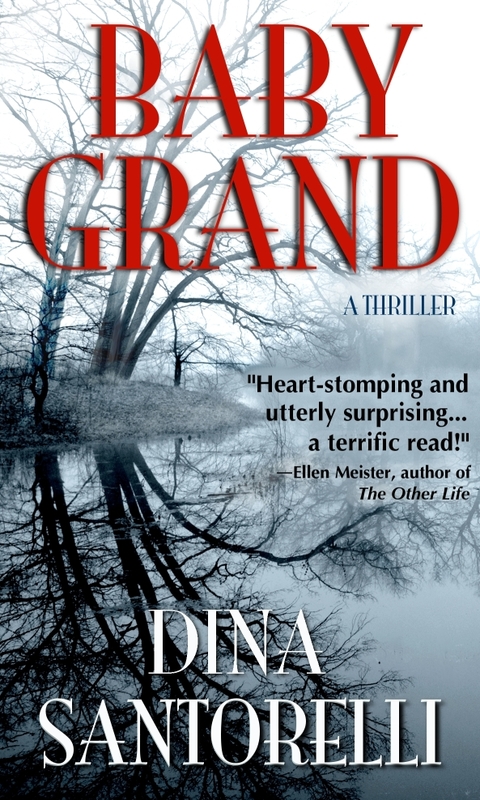 You can follow Dina on Facebook, Twitter, Goodreads and on her blog. Baby Grand, her first novel, is available on Amazon. In Albany, New York, the governor’s infant daughter disappears without a trace from her crib at the Executive Mansion. Hours later, newly divorced and down-and-out writer Jamie Carter is abducted from the streets of Manhattan. Jamie is whisked upstate, where she is forced by her captor, Don Bailino, an ex-war hero/successful businessman, to care for the kidnapped child in a plot to delay the execution of mobster Gino Cataldi – the sixth man to be put to death in six years by hardliner Governor Phillip Grand. What prevails is a modern-day thriller about family ties, loyalty, murder, betrayal, and love that’s told in deftly interweaving narratives that follow the police investigation of the missing Baby Grand, the bad guys who took her, and the woman who found the strength to protect her. 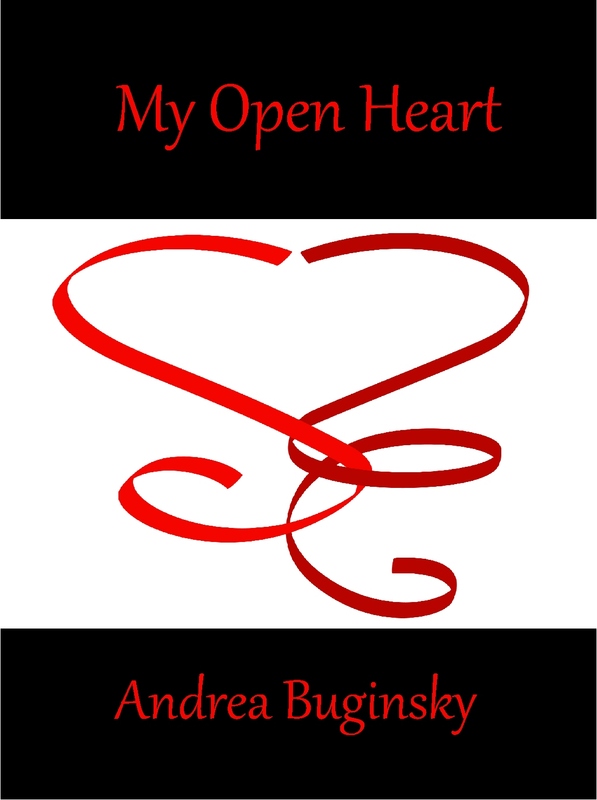 Today’s guest post is by Andrea Buginsky, author of The Chosen and My Open Heart. When you’re not feeling well, there’s really nothing you want to do. You certainly don’t want to work. So what do you do when you have a writing assignment deadline fast approaching while you’re not feeling well? Simple: You take care of yourself, and work when you can. It may mean asking for an extension, or using some much-needed time management skills, but if you take things step-by-step, you can get the work done. For starters, make a list of all the work you have to get done and include the deadline. Then, start with the projects due the earliest. Can you request an extension on them? If so, then problem solved! If not, then you need to take them one-by-one and slowly work on them when you’re feeling up to it. If you have a laptop or tablet, you can take your work to bed with you. Work for a little while, and then take a break. Keep your work on your nightstand so you can pick it up and work on it at any time, such as between naps. Don’t be afraid to ask for help. Whether it’s your editor, a fellow writer friend, or your spouse, ask for some assistance. You need to do the writing, of course, but a trusted friend or companion can edit for you, send and track emails, answer phone calls, and send out mail. Use the time wisely. While you’re sick, it’s a great time to catch up on your reading, even new or old writing books you’ve been wanting to take a look at. Use your downtime to hone your skills and review. Most importantly, take care of yourself. This is the most important thing you can do. If you simply are too ill to do the work, explain that to your editor. They’re human, after all. They should understand that sometimes life just gets in the way. Then, lie back, relax, and take care of yourself. You can work through your health issues and take care of yourself even with your busy writing career. The most important thing is that you take care of yourself so you get better and feel better soon. Then, you can focus on getting back to work. 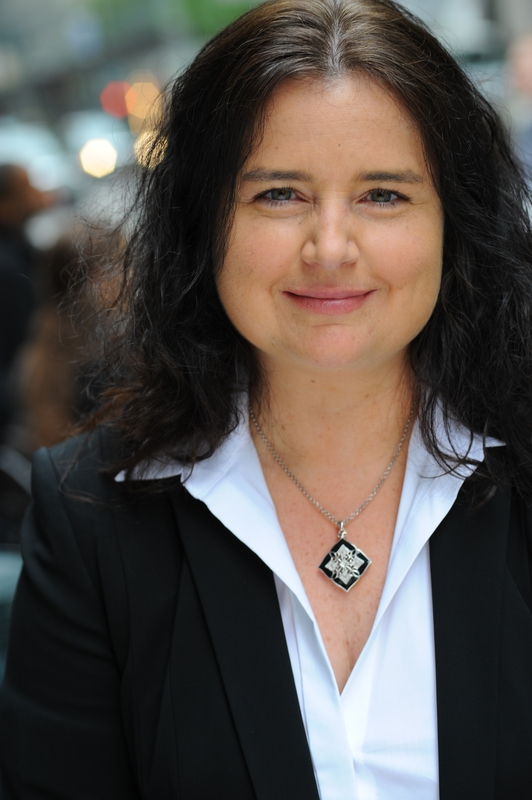 Andrea Buginsky is the author of “The Chosen,” a YA fantasy, and the newly released “My Open Heart,” an autobiography of growing up with heart disease. Both books are available from Solstice Publishing and on Amazon. This is the time of year where everyone begins to consider the question: What are you thankful for? In my house, now that we’ve started having kids, we try to make it a daily question. Every night we ask our son: What are you thankful for? His answers are quite simple and surprising – even something like his blanket will rate on the list. We’re happy that, so far, both Mommy and Daddy rate every night, too. Even with that daily focus, however, this time of year brings special attention to the question and the answers get more complicated every year. We move from thankfulness for a toy or a special treat as a child, to thankfulness for a nice car and spending money as a teenager, to thankfulness for our jobs, our relationships, our health, and our kids as we grow into and through adulthood. I am thankful for a husband who supports and encourages what I do and believes in what I want to do with my life. I am thankful that I am an author at a time when self-publishing has been transformed by the e-reading revolution. I am thankful for social media that allows me to connect so easily to those in my neighborhood or across the world. I am thankful for the authors who came before me and opened these paths. I am thankful for the successful and talented writers who share their knowledge and encouragement. I am thankful for other authors at the beginning of their paths, just like me, who know what it’s like to walk in my shoes and who give of themselves in support of all of us. I am thankful for book reviewers who take the time not only to read my work, but actually review it and post their thoughts on blogs, purchase sites, or reader sites like Goodreads. Lastly, and in many ways most importantly, I am thankful for every person who has read what I’ve wrote. It doesn’t matter if you’re one of the 30,000+ who have read my free short story or the smaller number who have purchased my book; I am thankful for YOU. Most of the latest additions to the list apply to being an author and what makes the non-writing aspect of this job easier and more enjoyable. Readers, however, are the complement to writers and are much closer to my heart. I write very character-driven stuff and if I’m connecting with readers – making them smile, laugh, think, feel – then I’ve done what I set out to do. As a writer, it can be tempting to hoard your work and never let others into that realm. It’s easier, it’s less stressful…but it’s also less fulfilling. As an author, it’s an incredible boon to have someone read what you wrote. Add to that the knowledge he/she enjoyed it and the author has been given a wonderful gift. Writers are normal people. We struggle, we stress, and we even moan and groan (a bit). Readers have an unique power to reward writers and not just with the purchase of a book. We live in a time where readers can find any writer and connect. Reviews are welcome, but so are quick messages or emails explaining what the story meant to you, the reader. Sometimes, I may simply say, “Thank you,” in return. It’s true gratitude, not platitude, every single time. I’m not being lazy or rude I’m simply incapable of quantifying all that I mean in a simple reply. The appreciation sometimes seems too big to fit in words, alone. Readers are appreciated and I am thankful for every single one. Keep doing what you do best – reading – and if you have a spare moment, let the author (any author) know what you think about the work.